U.S. Highway 8 is the major east-west corridor through the county, providing access to Michigan’s Upper Peninsula and Minneapolis/St. Paul. U.S. Highway 45, traversing the eastern edge of the county, is a second north-south route between Wisconsin’s Fox River Valley and the Upper Peninsula. State highway 47 provides additional access routes. Oneida County maintains 165 miles of trunk roads. 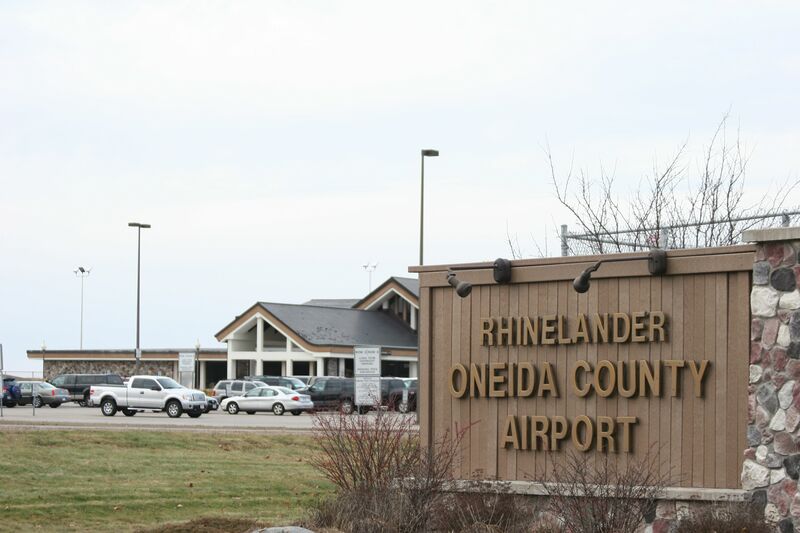 The Rhinelander-Oneida County Airport is the largest airport serving Oneida County and the surrounding counties, plus a sizeable portion of Michigan's Upper Peninsula. 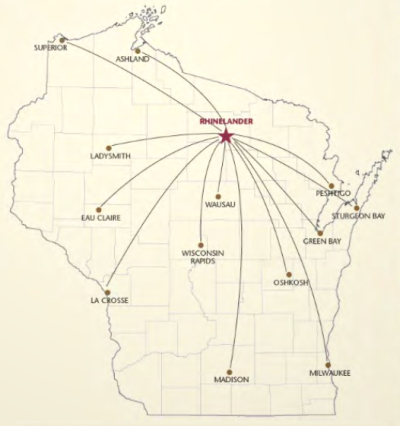 SkyWest Airlines dba Delta Connection provides daily schedules to link you to anywhere in the world.